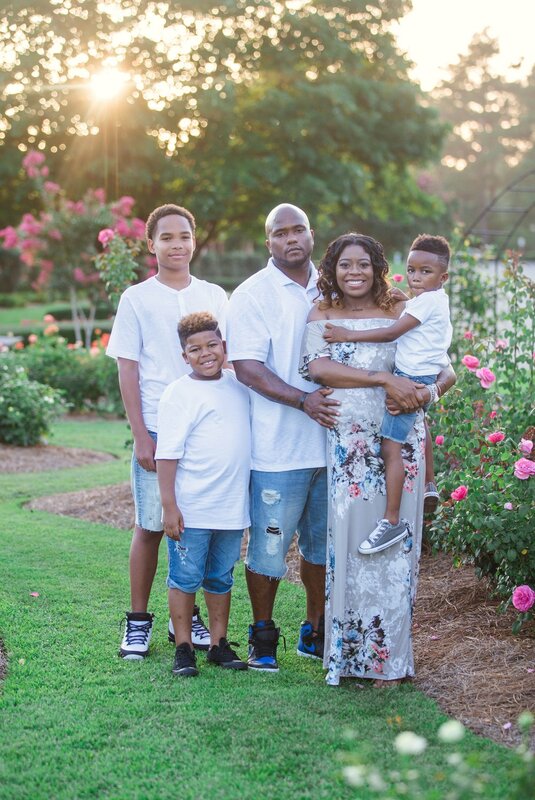 I absolutely loved this beautiful, sunset Maternity Session at the FTCC Rose Garden in Fayetteville North Carolina this summer! Jelisa is such a gorgeous mom and just added another precious little boy to their family! It was wonderful photographing her and her loved ones! Are you pregnant? Contact me now for your maternity Session!